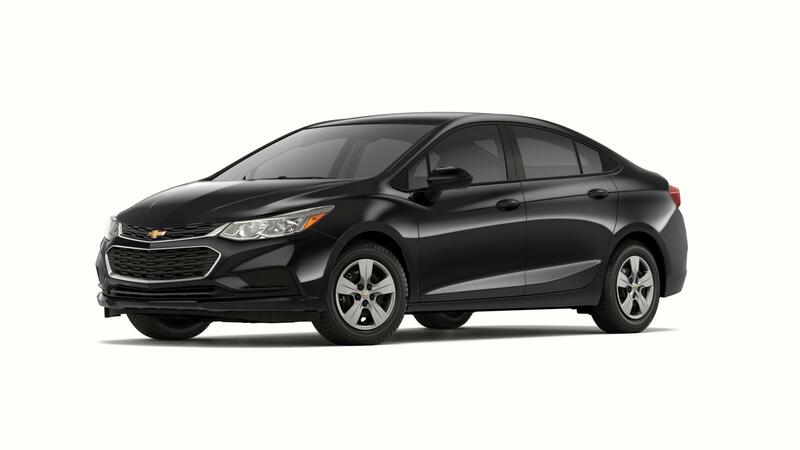 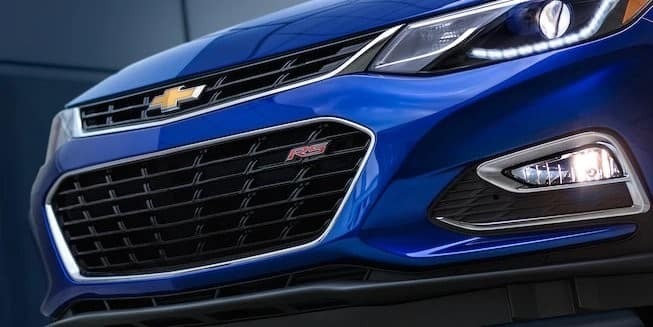 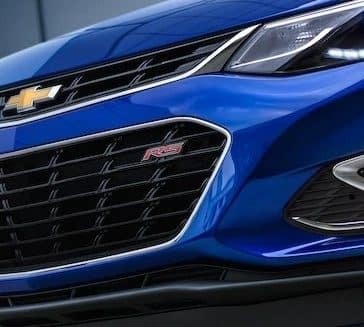 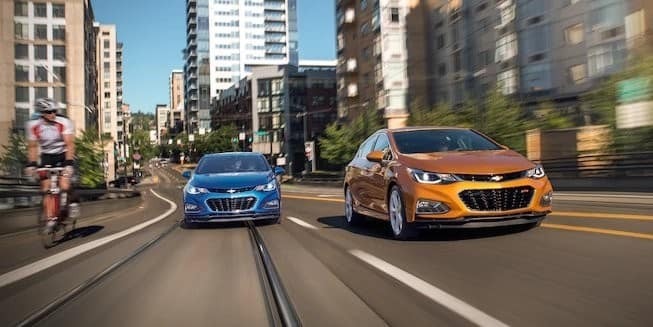 The Chevy Cruze trim levels offer tons of stylish options for any driver. Take a closer look at our current models here. 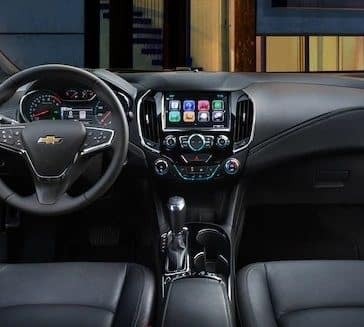 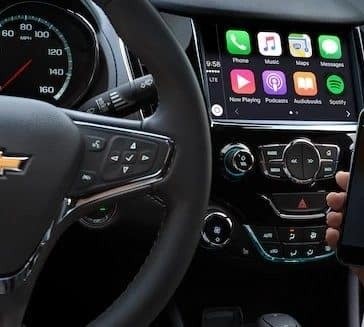 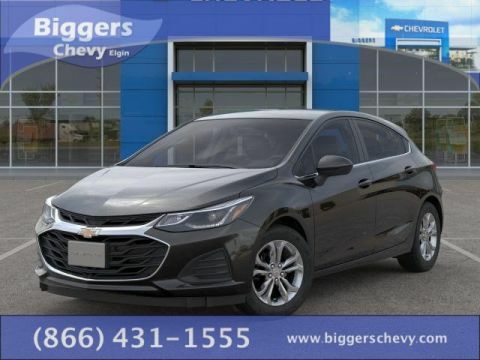 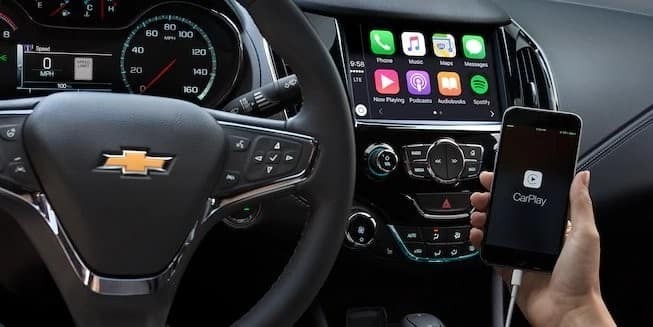 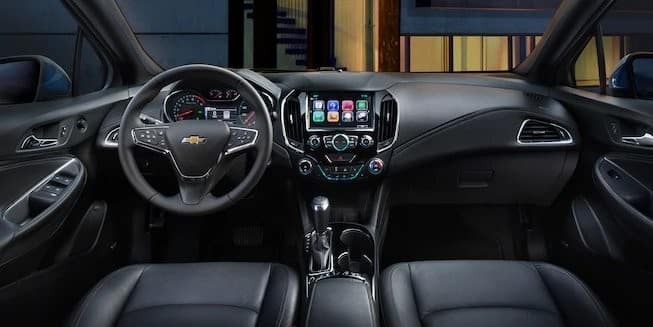 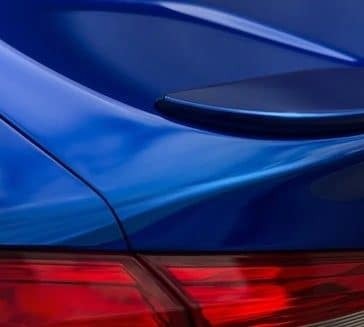 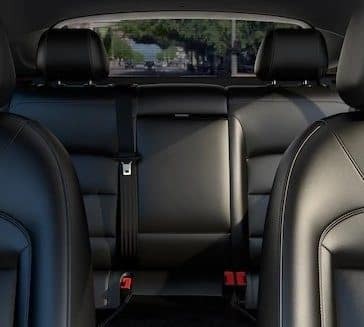 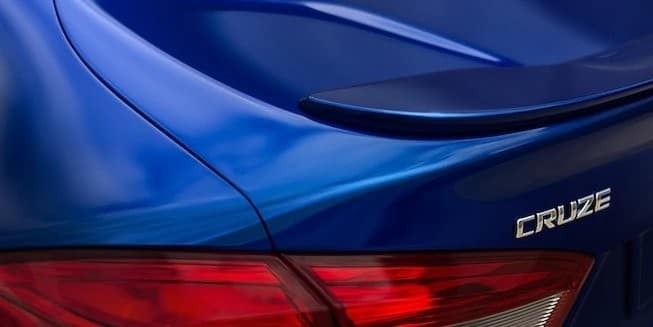 The Chevy Cruze takes your smartphone and all its capabilities and brings everything together so you can connect, play music, surf the web, and so much more, safely and easily, right from your driver’s seat. 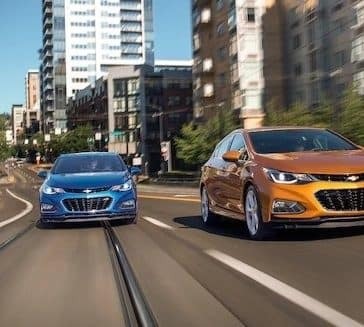 Chevrolet Cruze safety is just one of the many reasons to love this car. 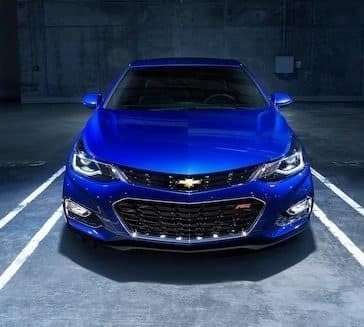 Most safe cars are expensive, but the Chevy Cruze price and value will blow you away. 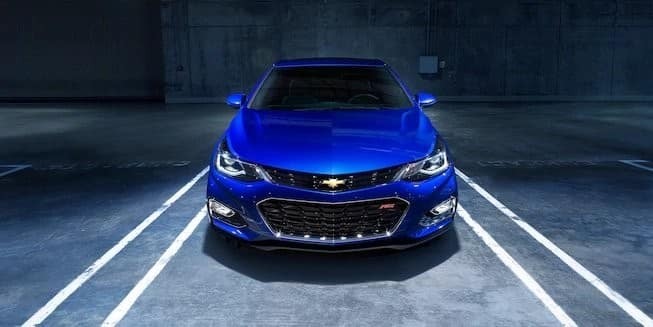 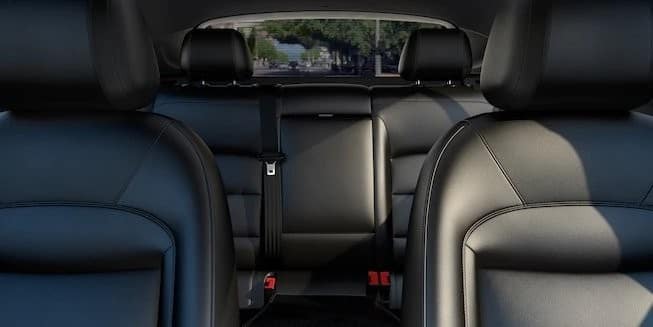 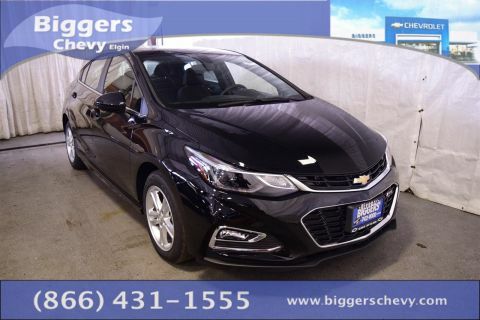 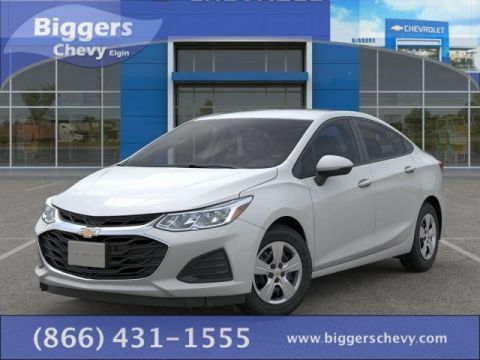 The Chevy Cruze specs offer versatility to accommodate any driving needs. 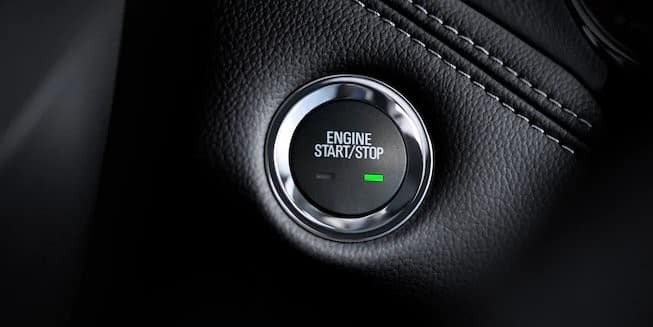 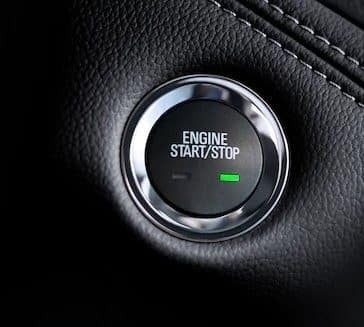 The standard ECOTEC engine provides a balanced ride, while the diesel option boosts fuel economy.